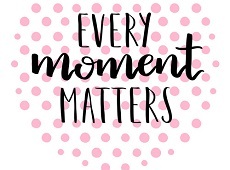 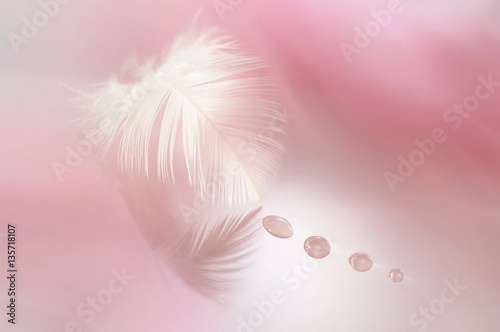 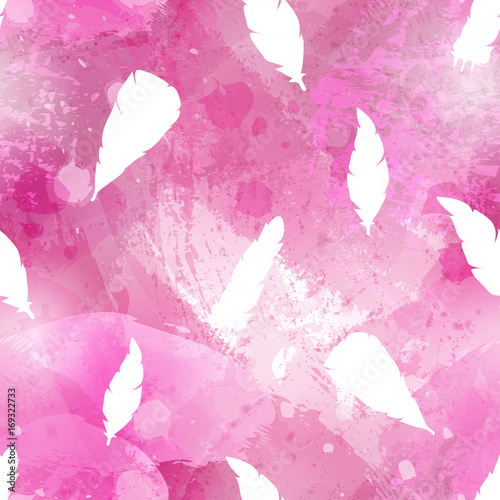 Beautiful white feather with drops on a blurred background of pink. 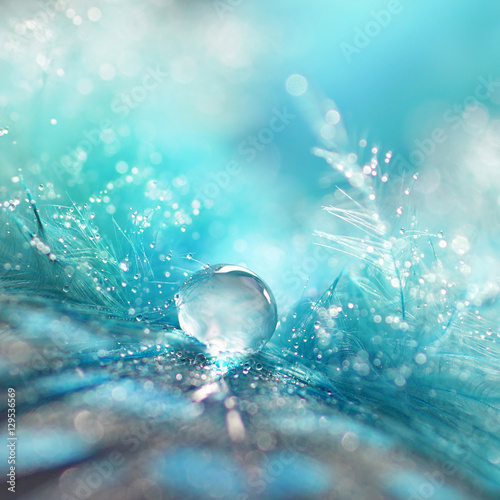 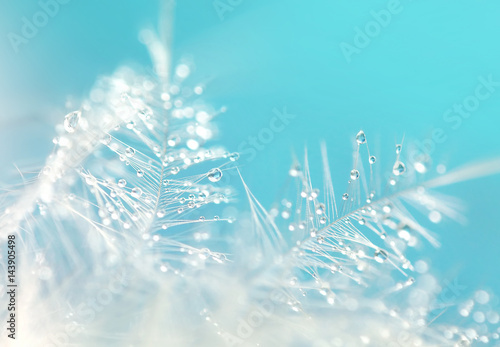 A drop of water dew on a fluffy feather close-up macro on blue background. 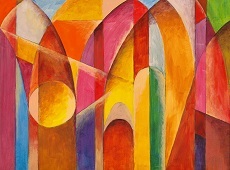 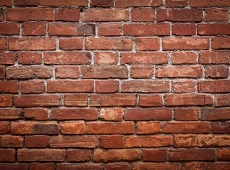 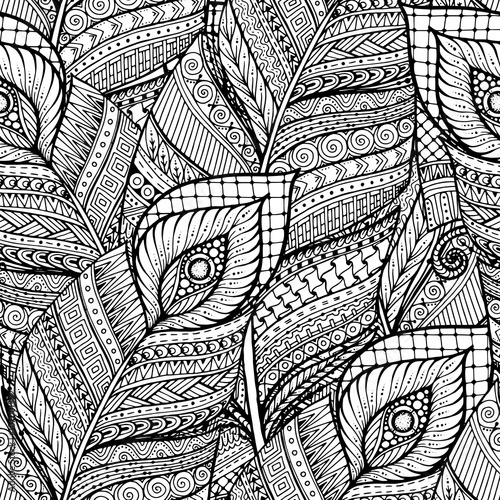 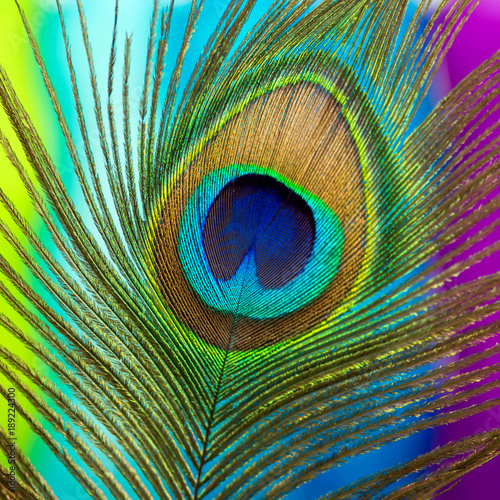 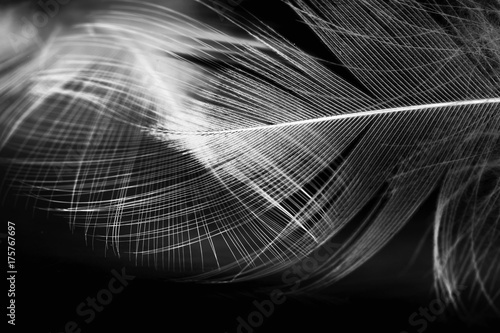 Abstract romantic delicate magical artistic image. 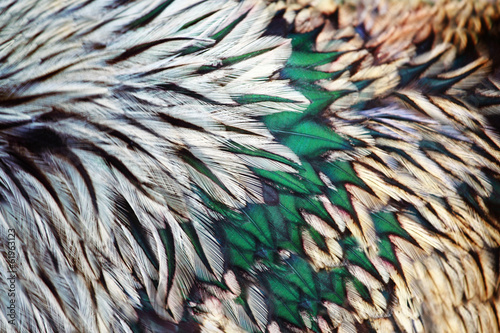 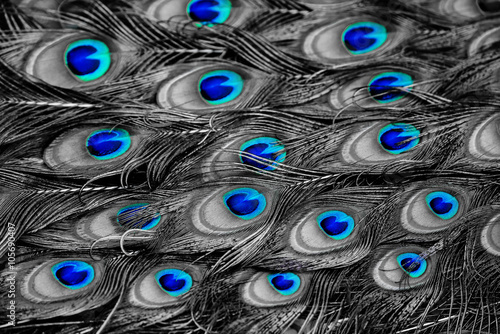 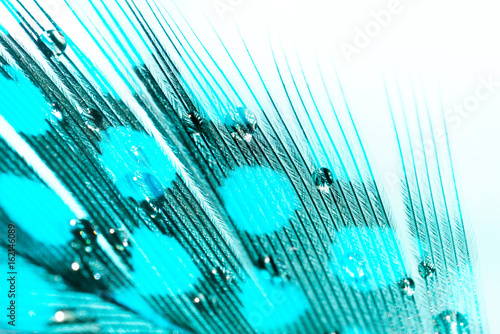 Texture of bird feather turquoise color with spotted pattern with water drops macro with selective focusing. 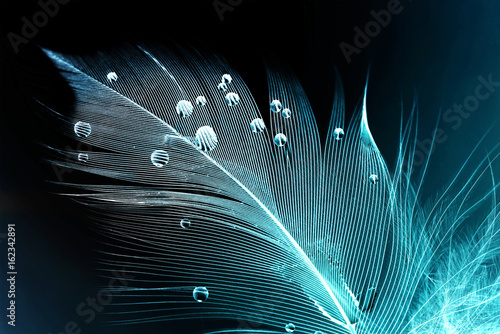 Feather of a bird in droplets of water on a dark background macro. 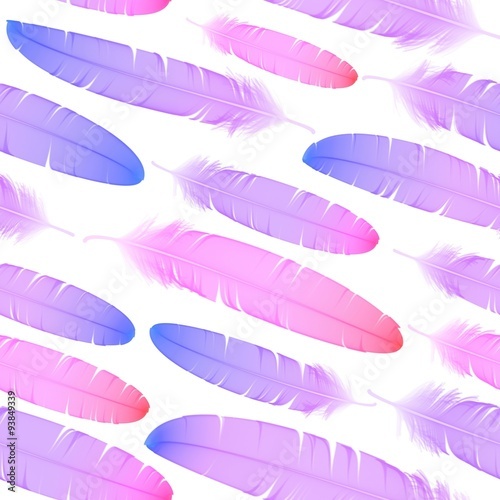 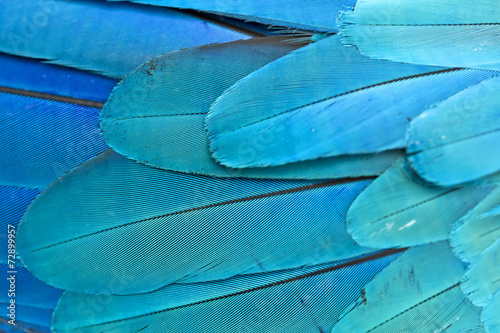 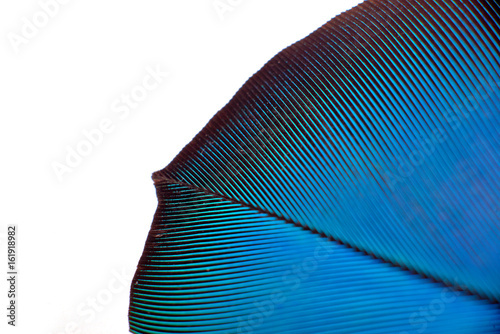 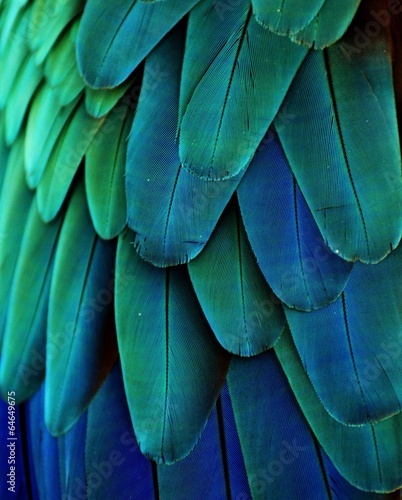 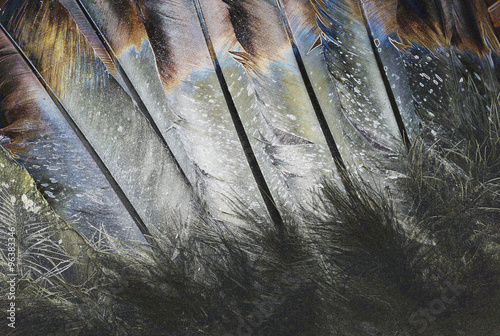 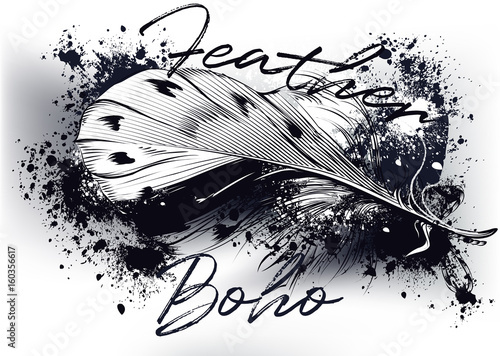 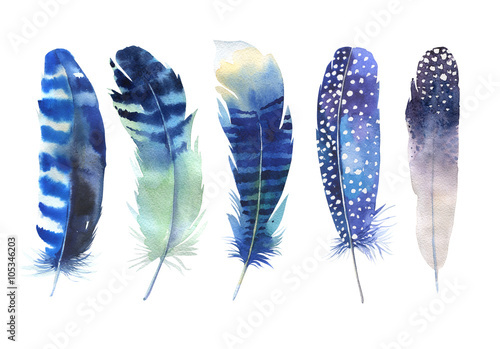 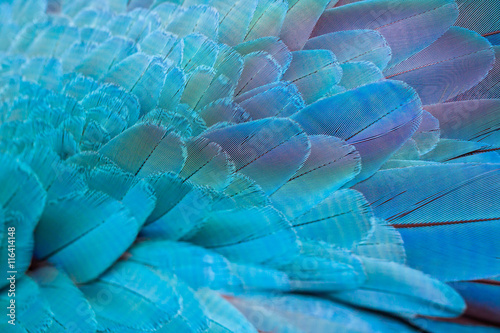 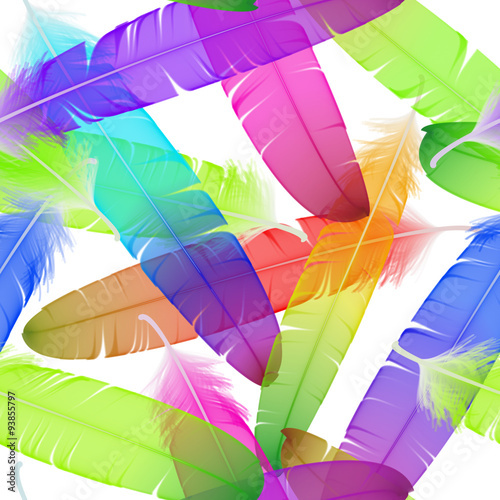 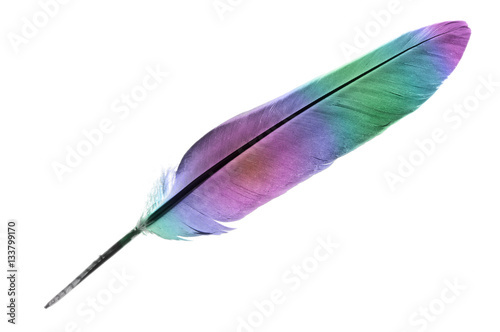 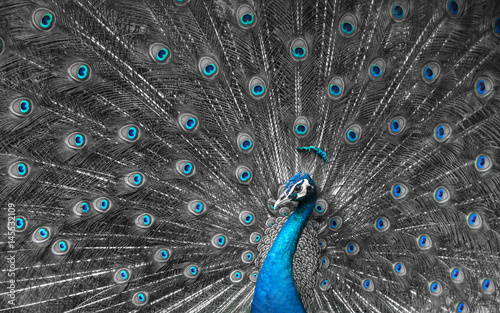 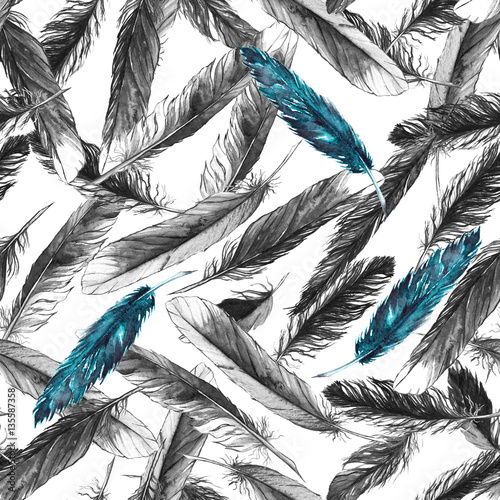 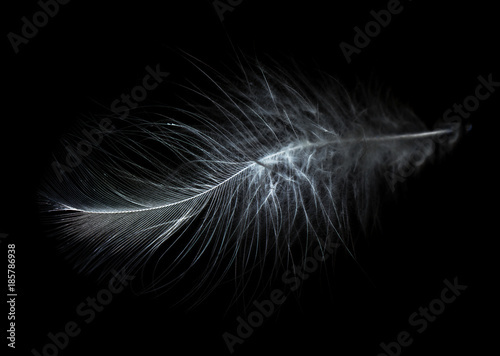 Silhouette of a blue and white feather abstract artistic image for design. 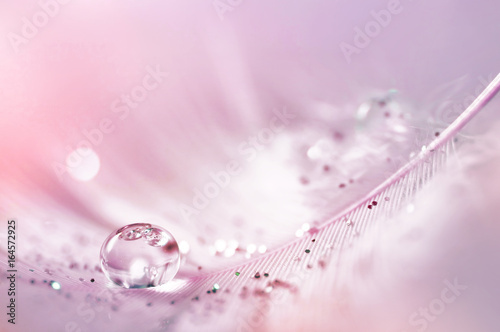 Feather pink bird with sparkles and transparent drop of dew water sparkles in the rays of bright light close-up macro. 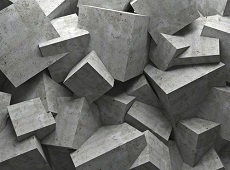 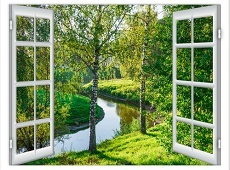 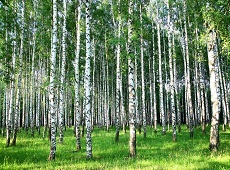 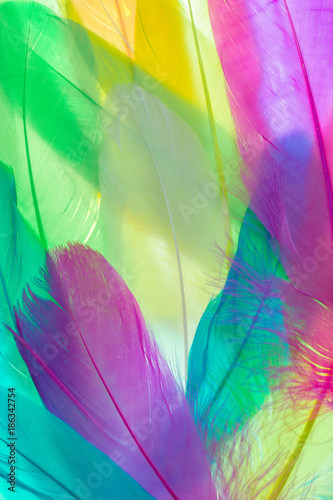 Glamorous sophisticated airy artistic image on a soft blurred background. 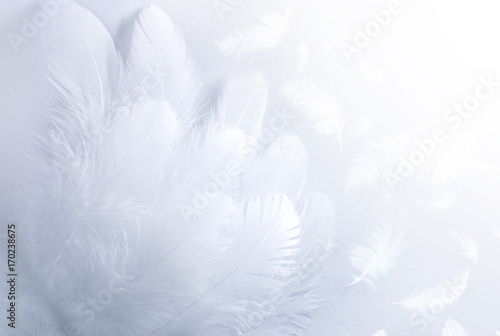 Airy soft fluffy wing bird with white feathers close-up of macro pastel blue shades on white background. 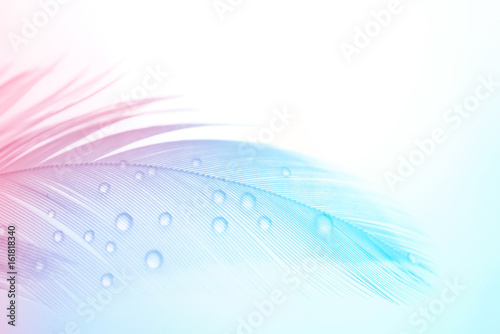 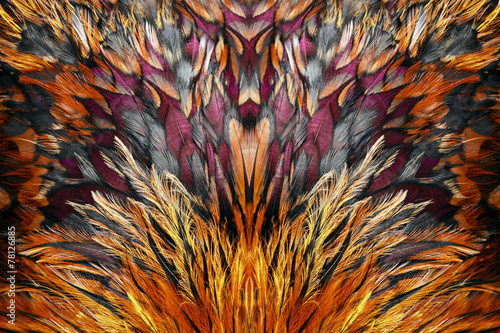 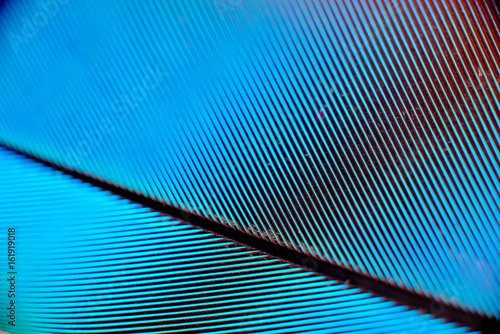 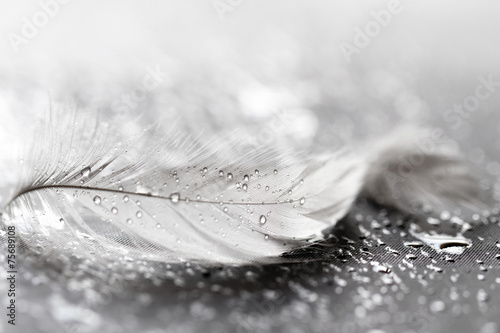 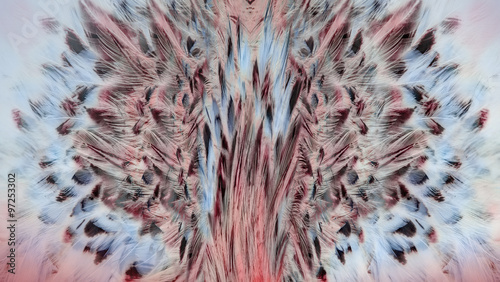 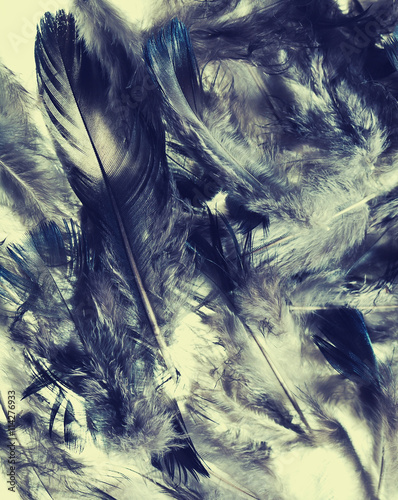 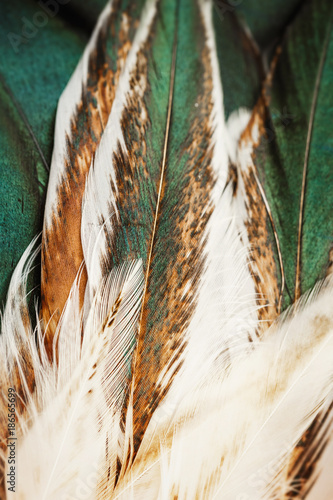 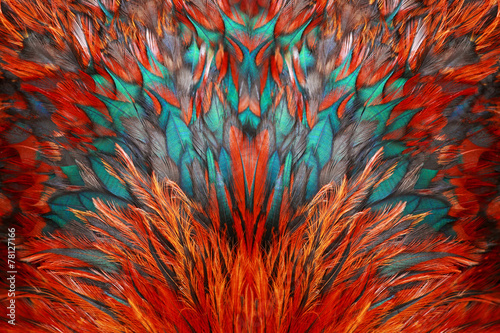 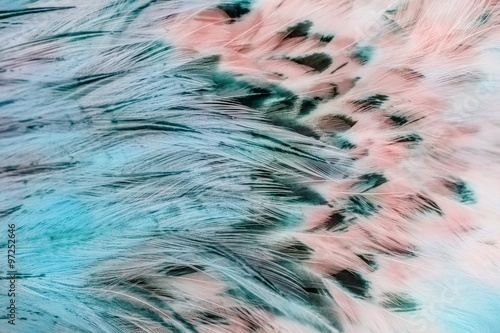 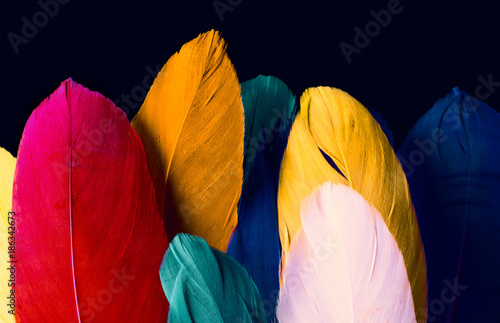 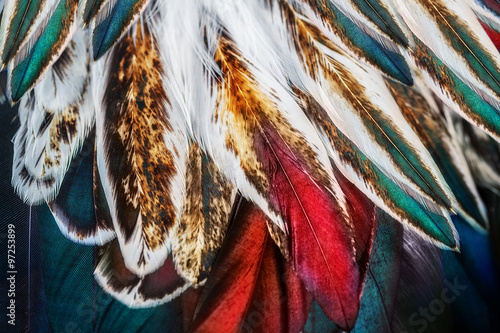 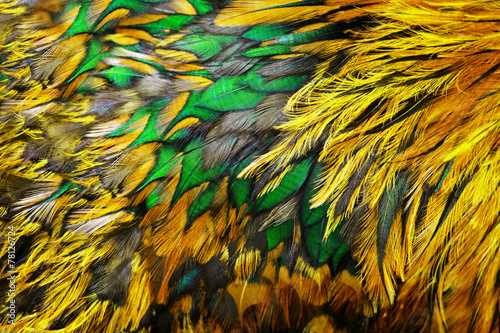 Abstract gentle natural background with bird feathers macro with soft focus.